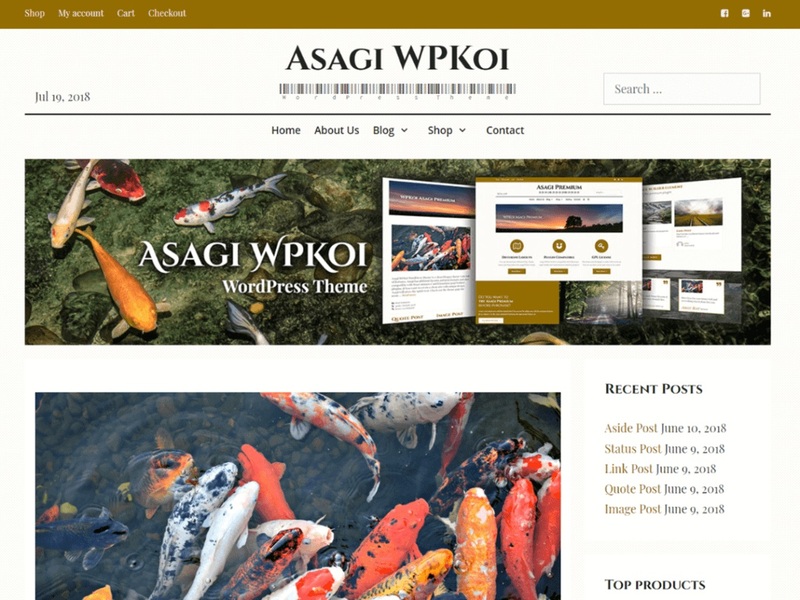 Asagi WPKoi WordPress Theme is a clean blogger theme with full of features. 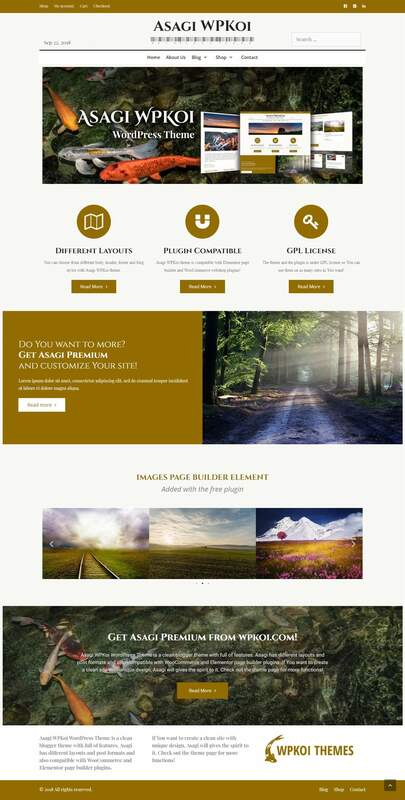 Asagi has different layouts and post formats and also compatible with WooCommerce and Elementor page builder plugins. If You want to create a clean site with a unique design, Asagi will give the spirit to it. Check out the theme page for more functions!